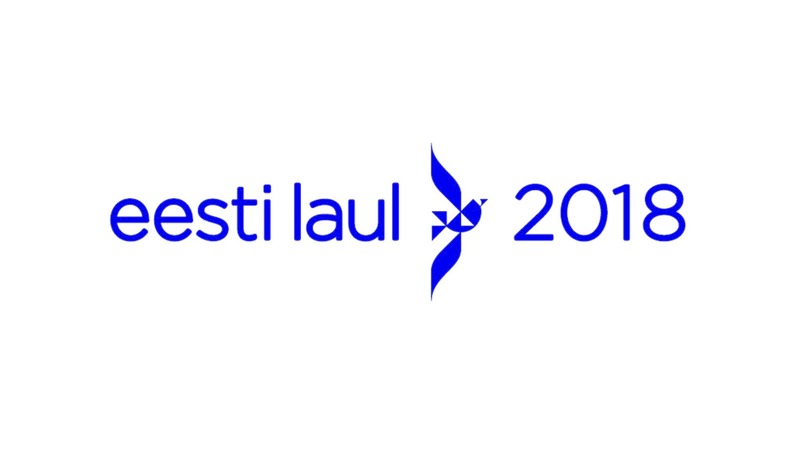 The first semi-final of Estonia’s Eesti Laul finished a few moments ago and we can now reveal the first five songs to have qualified for the final. The second semi final will take place next Saturday evening, and we will then know the full line up for the final which takes place on Saturday 3rd March. Our very own Joe and Anne will be at the final and will hope to bring you more coverage from the arena in the final! Meet the first four finalists of A Dal 2018! We have our next two qualifiers for the Supernova Final!